(Thank you to all the new visitors from Twitter; glad you are here!) 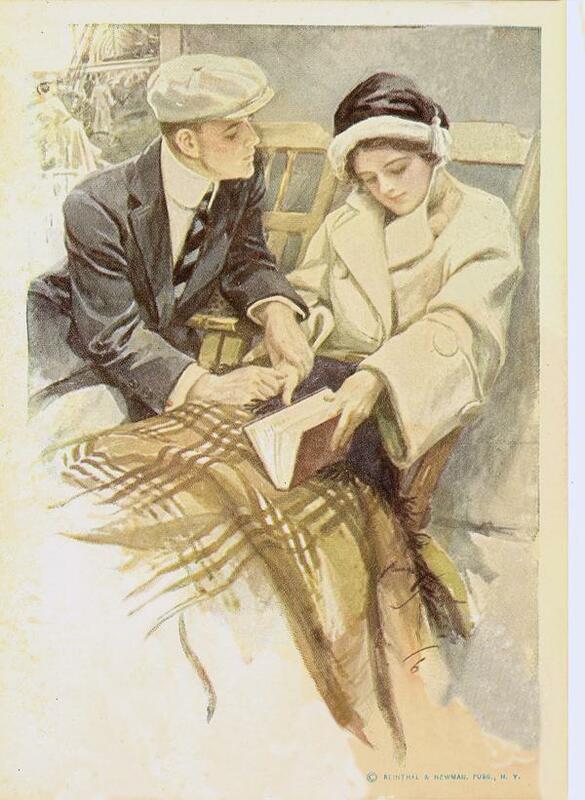 I have the postcards known as “The Greatest Moments in a Girl’s Life” drawn by Harrison Fisher. 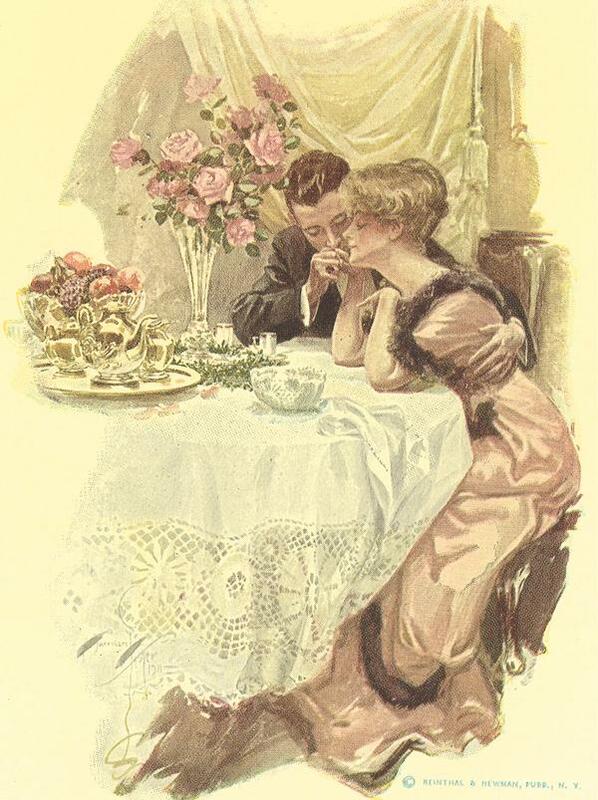 They are from the early 1900’s and you might have seen them in a single frame of six images with captions but mine are individual postcards. The beauty and imagery is a favorite of mine. “The Father of A Thousand Girls”, HARRISON FISHER (1875-1934) showed an early interest in drawing and from the age of six was instructed by his father, Hugh Antoine Fisher, a landscape painter. When his family moved from Brooklyn to San Francisco, Harrison studied there at the Mark Hopkins Institute of Art. At sixteen, Fisher had begun to make drawings for the San Francisco Call and later for the Examiner. 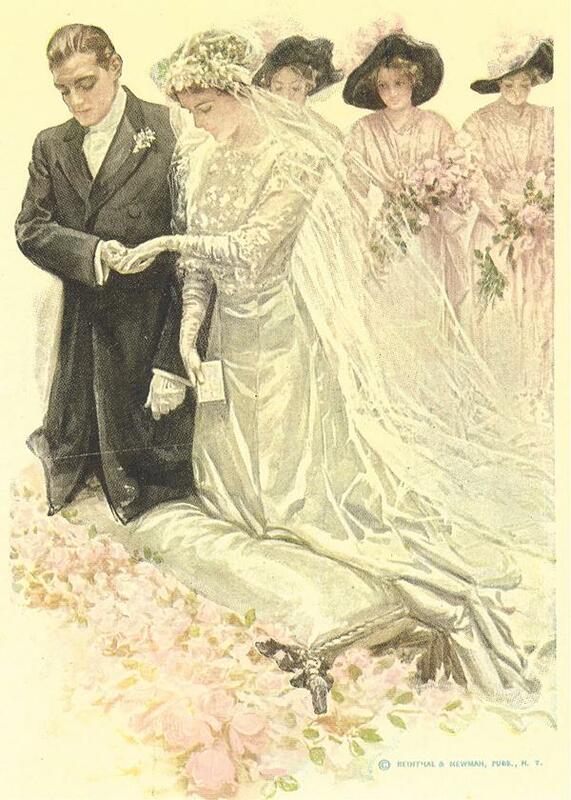 Mr. Fisher’s illustrations made his name and style recognized all over America. 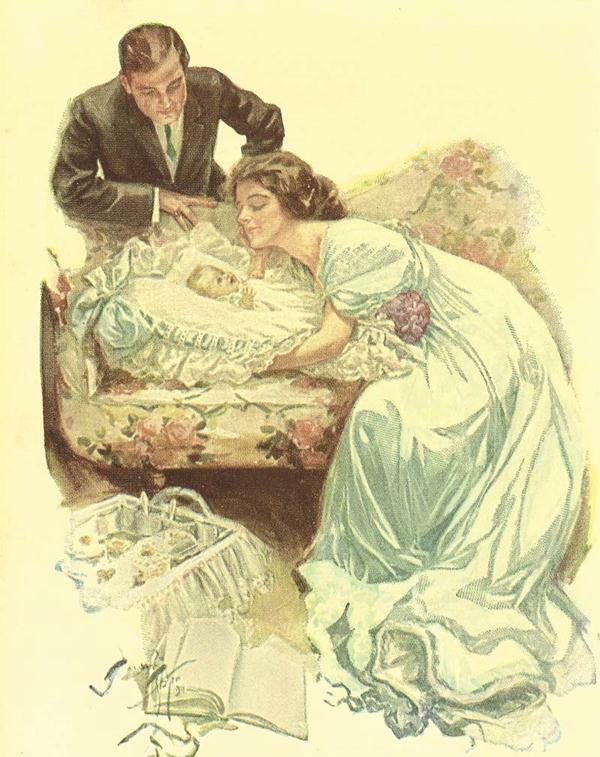 Fisher began to publish more regularly for Cosmopolitan magazine, acquired by Hearst in 1905, and became the top artist for its cover illustrations. 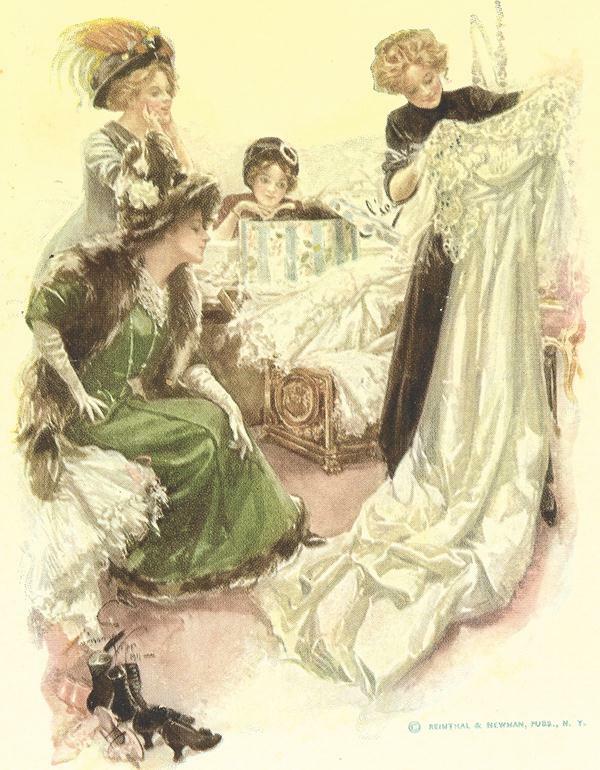 Throughout his tenure, Harrison Fisher’s artistic style and subjects became closely identified with Cosmopolitan magazine. His work appeared nearly every month on the cover of Cosmopolitan magazine without interruption for 22 years. A total of 293 covers featured his work. He also illustrated at least 112 covers for Nash’s magazine, 110 covers for The Saturday Evening Post, and 37 covers for Ladies Home Journal, but none of his work for the other magazines exceeded the number of illustrations he drew for Cosmopolitan magazine. 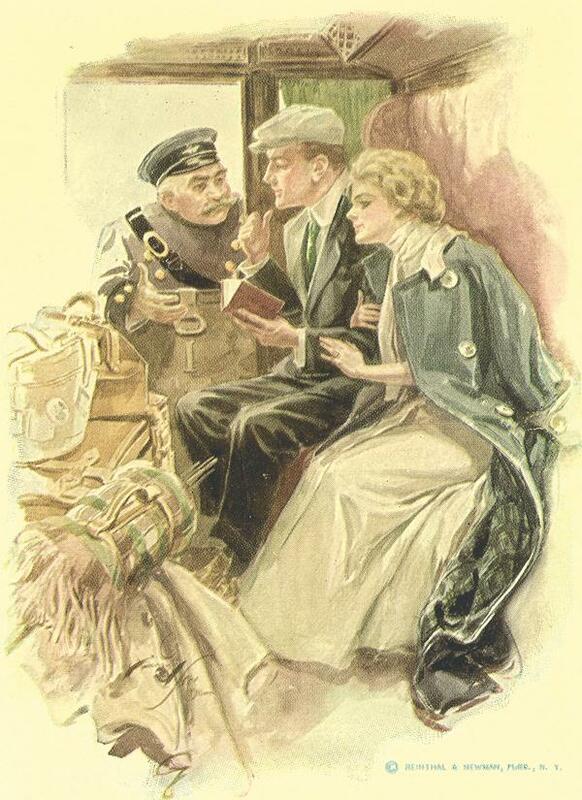 Doing an Internet search I found many published books about Mr. Fisher’s drawings and his biography. I found a term paper by Melissa Speed titled; Harrison Fisher and the American Beauty found at the link: http://freepages.misc.rootsweb.ancestry.com/~mspeed/fisher.html. I have a print from nashes magazine titeled neptunes daughter,how much is it worth. Thank you for your comments. Wonderful artist! !